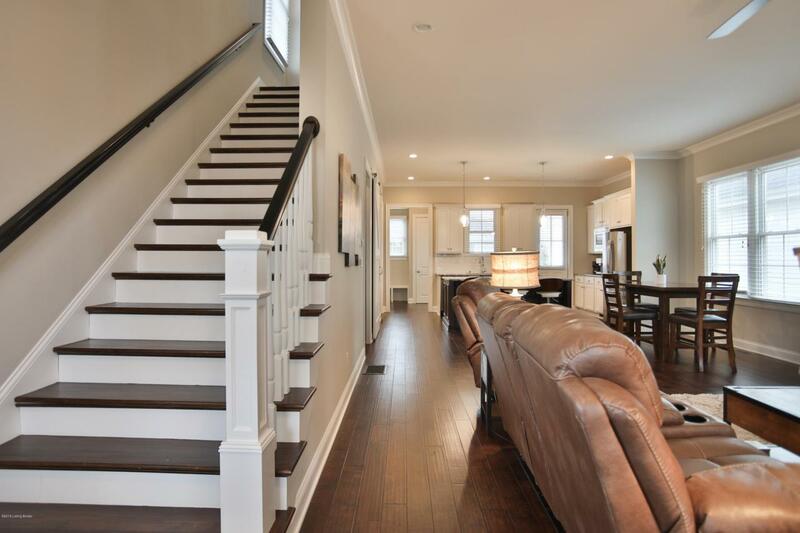 Wonderful 2 story home in Norton Commons North Village built in 2016. 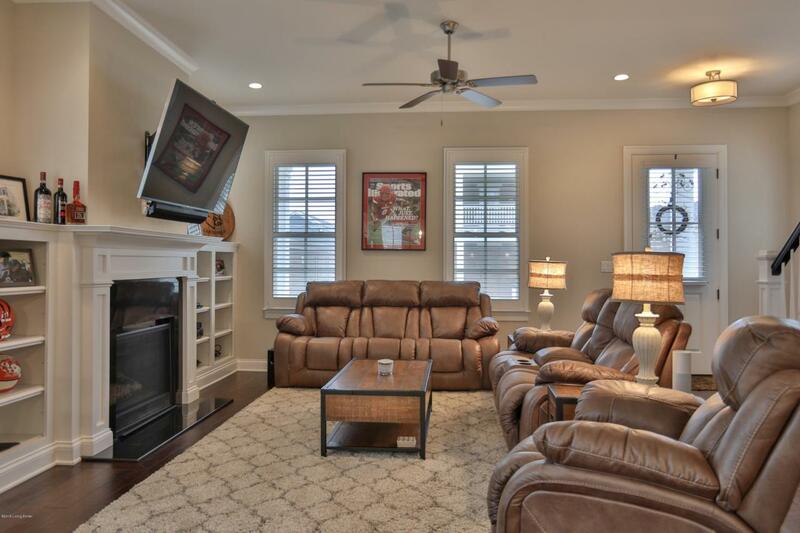 Open floor plan with wood floors are perfect for family gatherings or entertaining. 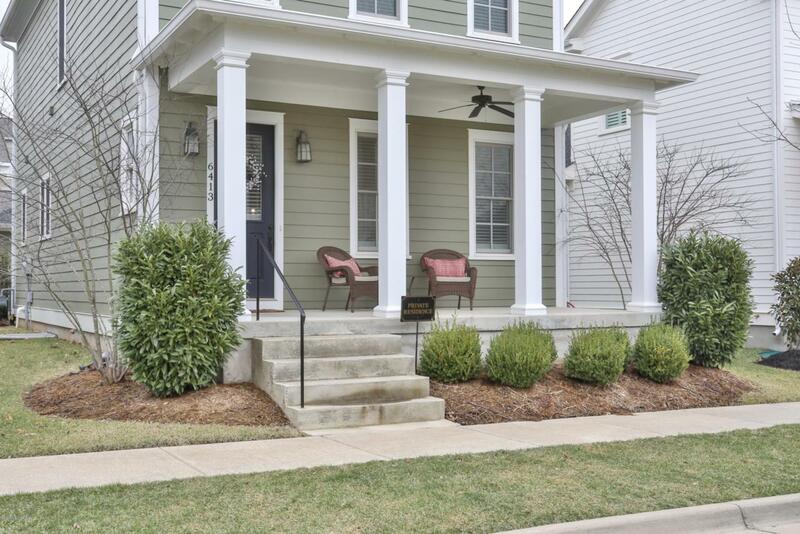 Upon entering from the welcoming front porch, you will notice the 10 foot ceilings and family area with gas fireplace and built in bookshelves. The dining area flows into the kitchen with granite counter tops, large island, stainless steel appliances with gas cooktop and walk-in pantry. A separate mud room, small office nook and 1/2 bath complete the first floor. The second floor offers two bedrooms with full bath. Master bedroom suite has two walk-in closets with en-suite bathroom. The laundry room area is nicely positioned off the hallway.The unfinished basement has 9 foot ceilings and plenty of space for a second living/entertainment room, office or storage. There is also a detached two car garage. 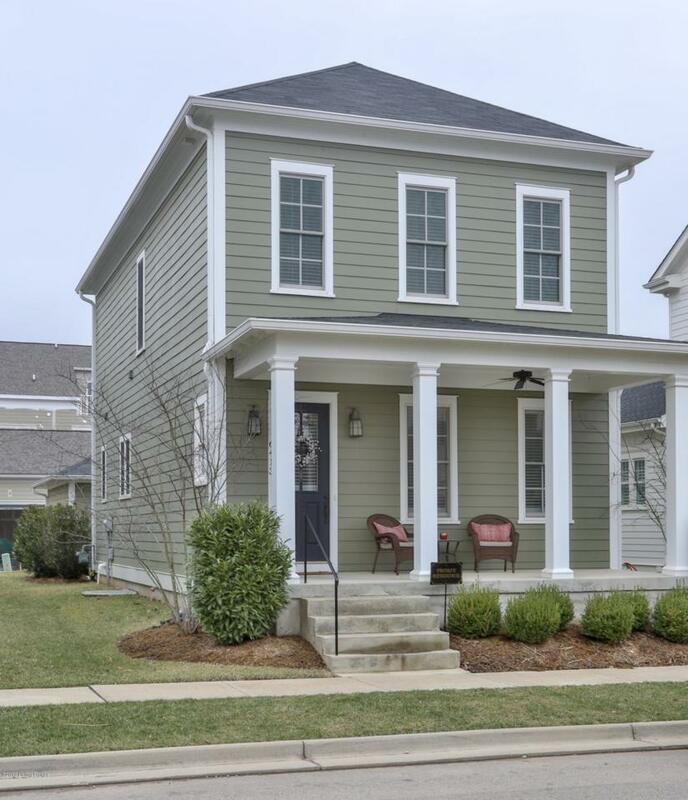 This gracious home is move-in ready.